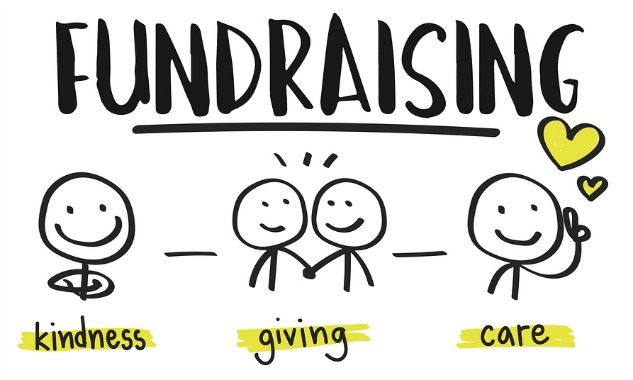 Mobilise your friends and family to organise a fundraising event! It could be as simple as a sausage sizzle or bake sale. To get started, fill out this form and we will get in touch with you soon. Together, we can fundraise for our community!